Cleanliness is a very important aspect of any business, because it creates a pleasant and healthy working atmosphere for your employees, which can increase their productivity. Moreover, a clean and well maintained office always makes a good impression on potential clients, business associates or any other visitors. Hire our company to clean your office, because we are one of the best office cleaning services provider in Wimbledon SW19. If you want the best for your business, you should think about the simple and basic things like office cleanliness. With our company you will not need to worry about anything. 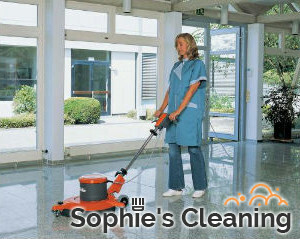 Our cleaners are very reliable, they work carefully and pay attention to details. Plus, we are the ones who provide the cleaning products. Hire our office cleaning service and enjoy the results of our hard work. Our cleaners will dust, degrease and remove finger prints from your employees’ desks and keyboards, they will dust thoroughly, vacuum and mop the floors, clean skirting boards, windows, window sills, doors, door handles, light switches, etc. They will clean your microwave inside and out, and many more cleaning tasks will be done, to a perfect result. You can count on our cleaners for ideally cleaned and sanitised toilet and bathroom, and perfectly cleaned and refreshed office and break room. 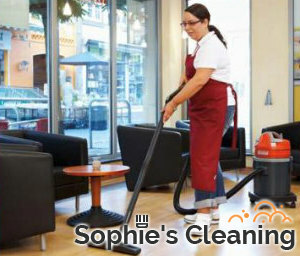 Give us a call as soon as possible and hire our second to none office cleaning service in SW19.